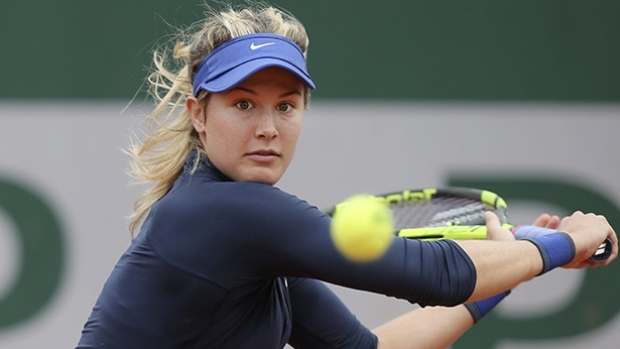 Neither player looked particularly impressive last week, I just feel Bouchard will bounce back to something like her best this season and looks value as she is the better player if both players play to the top of their game. Head to heads are tied 2-2 with three of their four meetings being at Wimbledon. Makarova has won the last two. Makarova looked very rusty last week but should strip fitter this week and she normally performs well in the early part of the season in preparation for a strong showing at the OZ Open. Pliskova played superbly well last week winning Brisbane and the time is now for her to step up in the Grand Slams. Stephens has a great overall game but seems to lack belief, I am not sure how far Pliskova will want to play this week with the OZ Open on the horizon and also Stephens leads their head to head 2-0 with both straight sets and was victories and she looks value here at a good price.